CREDITS: MTV, VH1,CMT,Travel Channel,Las Vegas hotels for 5 years. 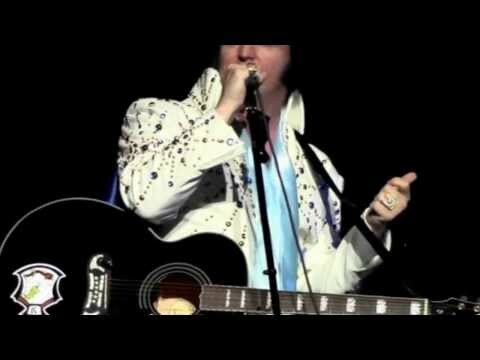 Elvis Impersonator Tom Bartlett is based out of North Carolina and has been featured on Film & Television such as MTV, VH1, HGTV, Fuse TV, Travel Channel ,CMT and also in many magazines around the world. 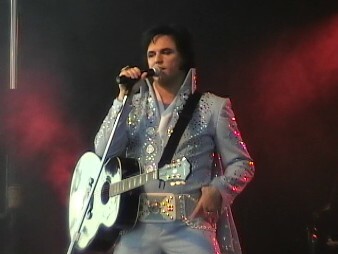 He is available with his full band and dancers or is very flexible, able to scale down to solo performances w/backing tracks to fit most any budget. We also have available The Jordanaires ,The Stamps or The Imperials singing live backup as they did for "The King" himself for any show. You can book with confidence knowing that there are no surprises. All photos and videos are current, honest, and accurate. Pricing is relative to location, venue, and season of event. Contact us today for a customized quote!